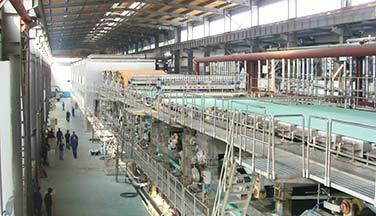 A large amount of tailings will be produced during the waste paper processing. It is a pity that these tailings are discarded, and recycling is difficult. 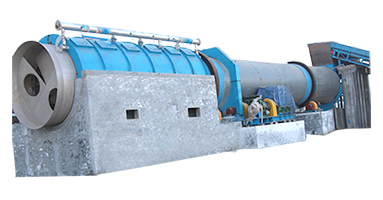 The reject separator is specially designed for the treatment of tailings of fiber separator, duplex fiber separator, pressure screen and other pulping equipment. 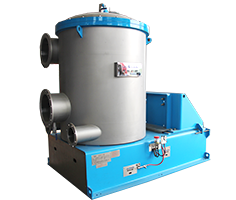 The blade plate of reject separator are made of corrosion-resistant stainless steel with a long service life. 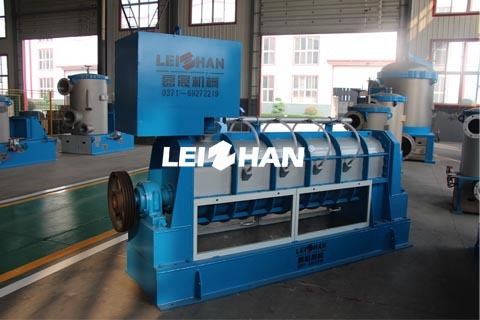 When reject separator is working, its specially designed rotor can produce centrifugal force in the high-speed rotation. 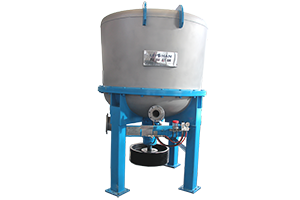 Then combined with the force of the backwash water, the tailings are fully pulping and the fibers and impurities are effectively separated. 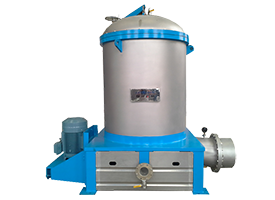 Reject separator achieves a fiber recovery rate of around 70%, which reduce the fiber loss and costs. 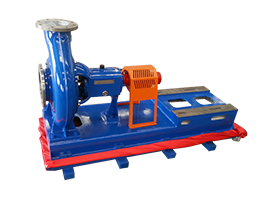 The reject separator is operated under normal pressure with sealing working environment and continuous slag discharge. There is no blocking screen and water splashing phenomenon. 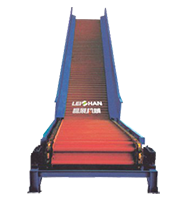 No vibration, noise and it needn’t special care. 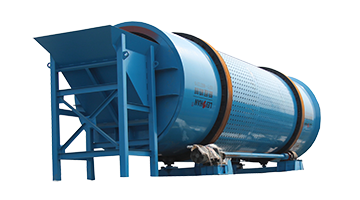 The concentration of separated impurity is up to 10%-15%, which can be discarded as garbage without treatment. 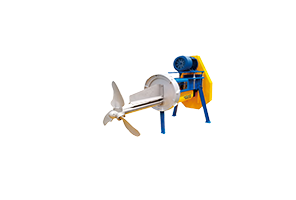 The reject separator is a relatively advanced tailing processing equipment. 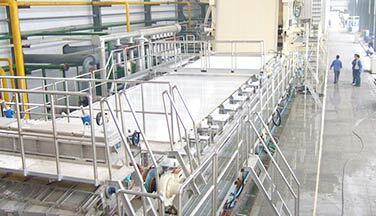 Compared with the pressure tailing screen, it can simplify the process and save power consumption. 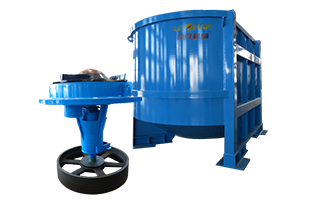 Compared with vibrating frame screen, the separation efficiency can be improved greatly and the operating environment can be optimized.